HydraGuard permanently seals and protects grout, cement, concrete, porcelain, and semi-porous & natural stone. 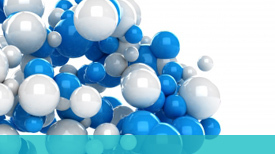 Used as a concrete densifier in place of lithium silicate. Our grout protectors provide excellent stain protection. 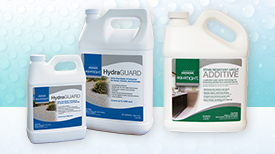 AquaTight HydraGUARD is an all-in-one tile and grout sealer and enhancer plus grout release. As a grout release agent, HydraGUARD speeds grouting, inhibits grout colors from staining tile and is compatible with all grout types. Users can grout within 10 minutes of application and grout cleanup is much easier. As a sealer for grout and enhancer, HydraGUARD enhances a tile’s natural beauty and makes most tile and grout joints resistant to oil and water-based stains, efflorescence and is an all-purpose protection system.